Dating mobile application for Android. It lets you meet interesting people, chat with them and find your match. 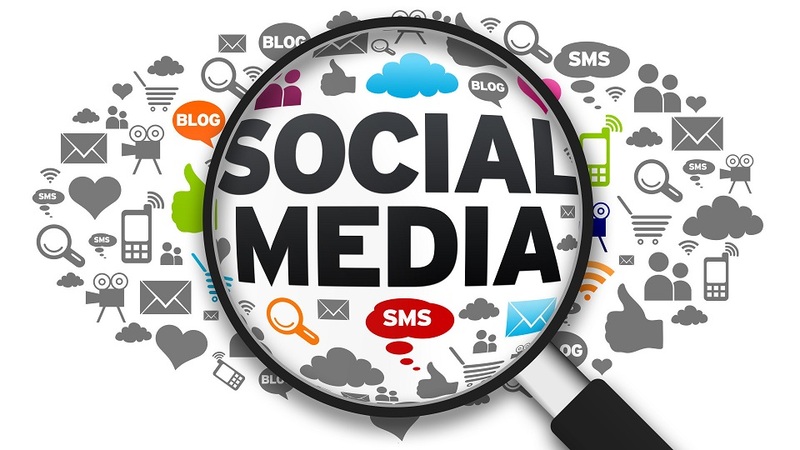 Social media promotion helps to enhance your company reputation outside the site, increase position in search engines, attract target visitors in particular locations. 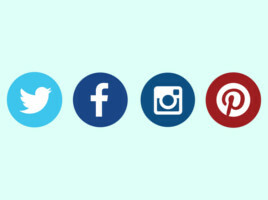 Let your site members connect their Facebook and Instagram accounts and copy their photos to your site; with an option to select which photos to copy. Mobile application for iOS is a tool that helps people sign in on the site directly from their mobile devices. They can find people, communicate with them, view photos, and add them to favourites and friends even on the go. Creating a unique design for your dating website. 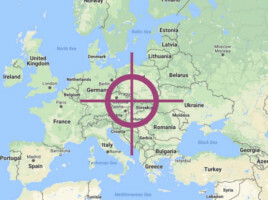 Target your banner ads to the geographic locations of your choice. Focus your advertising on the right countries for different marketing campaigns. Applying responsive design theme to a website. Responsive means that your website will be fully functional across different devices: desktop and laptops, tablets and smartphones. Direct payments with credit/debit cards. Allow your users to enter their credit/debit card details and make the purchase directly on your site. 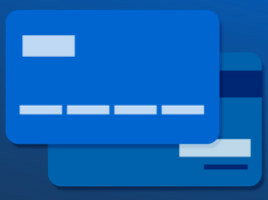 PayPal is used as the back-end payment system. Design integration of the index page with applying styles to all the webpages. Telegram and Slack bots for your dating site. Dating helper bot is a point of contact for your dating site members. 1. 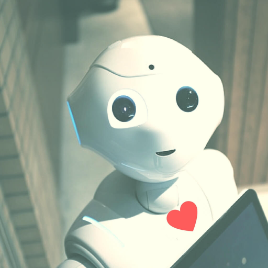 The Dating helper bot helps people build a comprehensive profile by simply asking questions and transmitting the information directly into the user's profile. 2. The bot also teaches people to improve their communication skills by giving advice or by going through the drill as a dialogue partner.